The MH-18a can be used to recharge EN-EL3, EN-EL3a and EN-EL3e batteries. 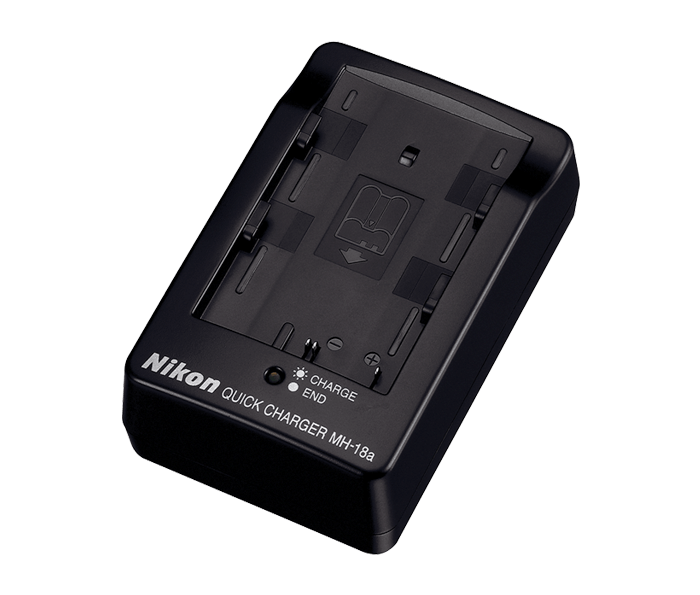 Quick Charger, battery charger for rechargeable EN-EL3, EN-EL3a and EN-EL3e Li-ion batteries. Can fully recharge an exhausted EN-EL3, EN-EL3a or EN-EL3e battery in approximately 120 minutes.